Home to a deeply diverse landscape, rich with history, and unspoiled by mass tourism Romania is a country every traveler needs to visit. And good news… visiting Romania has never been easier! 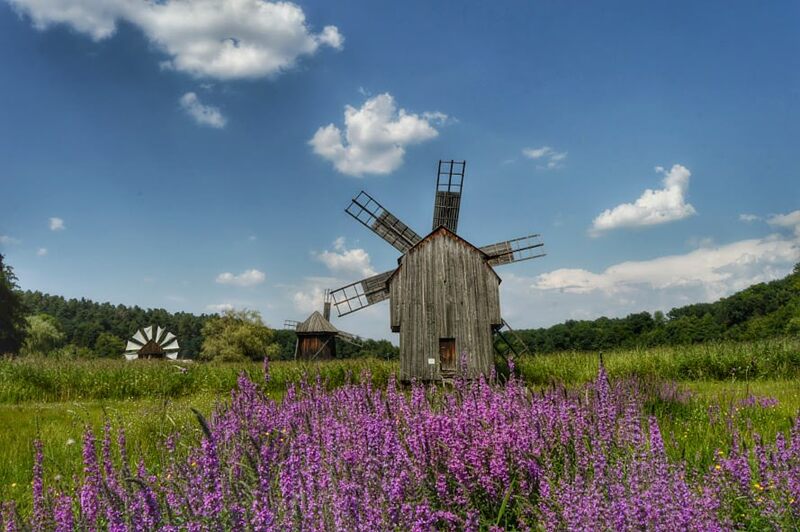 From the dark shadowy depths of its virgin forests to idyllic green meadows, from rolling foothills of the Carpathians to the wetlands of the Danube Delta, Romania’s landscape is inundated with vibrant color, charming character, and fascinating relics of a history steeped in human machination. This is a country with an expansive and storied past, one that is etched symbiotically into the landscape. The remains of a time bygone are plentiful, nowhere more so than in Transylvania, where a multitude of restored towns and castles bring the past to the present. Somewhat paradoxically Romania is also a brand new country in some ways. Reborn after the fall of Communism in Eastern Europe, the scars Romania carries from fifty years of communist dictatorship are still fresh. A fascinating amalgamation of very old and new, Romania is standing on the edge of a huge tourism boom. Once known only to a few savvy travelers, the secret is getting out, and when it does the flood gates will open. 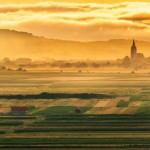 So visit Romania…and do it now. A couple of years ago we were fortunate enough to spend nearly three months living in Romania, a country we knew next to nothing about just weeks prior to our arrival. Our experience was, without any hyperbole, truly fantastic. The country exceeded all of our expectations in almost every way, and ended up on our short list of favorite places. Sp naturally, we recommend you all visit Romania as well. Now. Before it becomes a trendy destination, overly crowded with admirers. And maybe plan on going more than once. In our time there we only scratched the surface of all the incredible sights, history, and experiences Romania has to offer. The following represents our personal opinion of what makes the country great, and why everyone should visit Romania, with the caveat that we have much more left to explore. 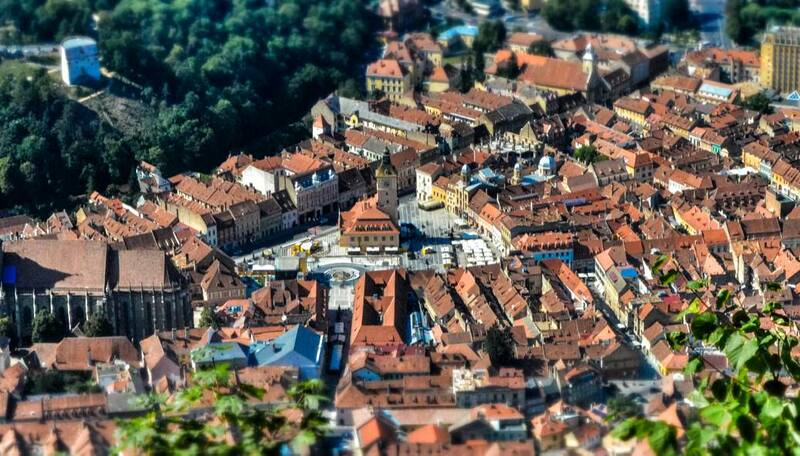 What’s the first thing that comes to mind of when you think of Transylvania? Unless you’re Romanian, chances are the word brings up images of a certain blood sucking monster, the grandfather of a thousand and one stories about vampires. After spending time in Transylvania, however, this correlation is all but wiped from our minds. 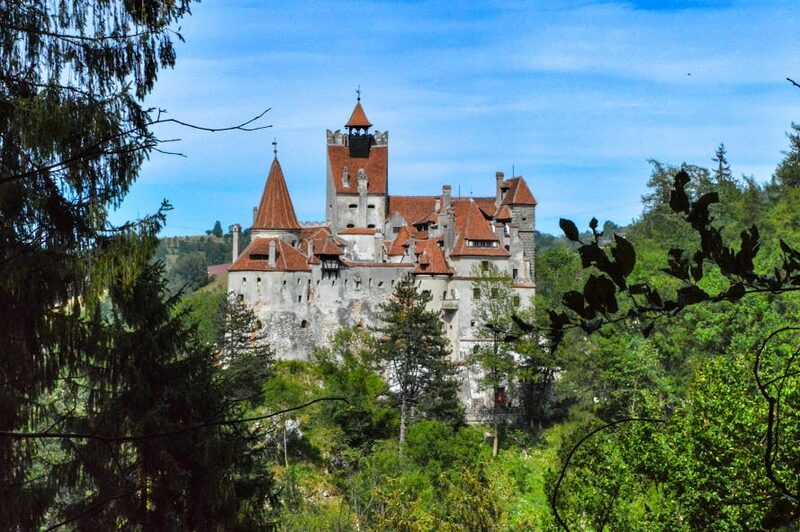 Yes, the Legend of Dracula is alive and well in the small town of Bran, and invoked to drive tourism to Bran Castle, one of the inspirations for the castle in Bram Stroker’s mythical story. For the most part, however, this is where the relationship between Transylvania and Dracula ends. 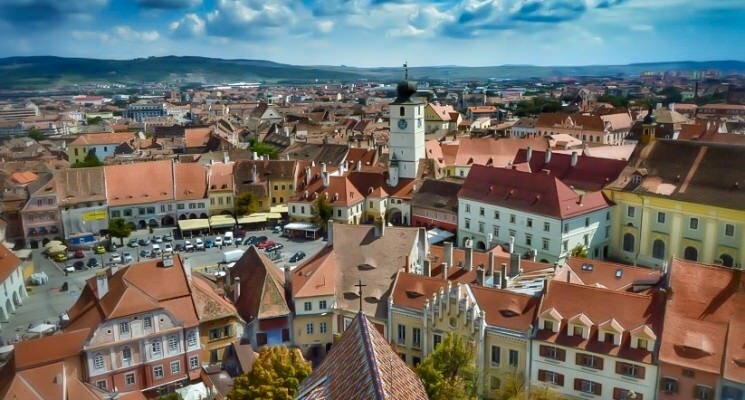 Nestled snugly in the rocky embrace of the Carpathian Mountain range, which carve a backwards “C” right through the middle of the country, Transylvania seems like a land that has been preserved in a time capsule, its ancient traditions held in stasis by the rocky embrace of the massive stone sentinels. The region is dotted with proud castles and regal churches, old villages and mysterious monasteries. 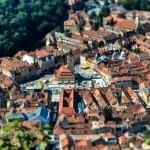 Historic Brasov, grandiose Sibiu (pictured at the very top of this article), and tiny Sighișoara are filled to the brim with ambiance and charm. 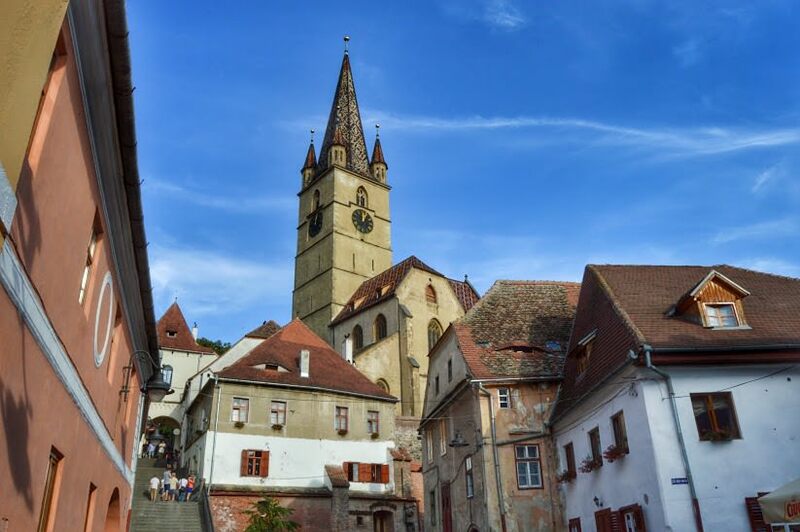 Colorful old buildings, tiny cobble-stoned side streets, and old churches adorn these lovely Transylvanian towns. 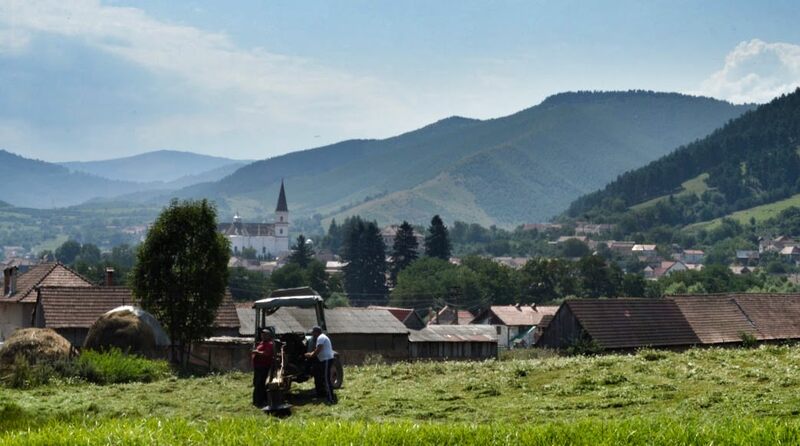 Rolling hills and village life outside of Sibiu. The pristine mountains and virgin forests of Transylvania represent Europe’s last true wilderness. The Carpathians are home to 60% of Europe’s brown bear population, 40% of Europe’s wolves and 35% of its lynx, all roaming the unspoiled landscape, harking back to a time where man had not yet gentrified the wild, but lived surrounded by it. 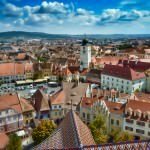 Prince Charles, who fell in love with Transylvania, once said that he was “totally overwhelmed by its unique beauty and its extraordinarily rich heritage”. We could not think of a better way to phrase it. And we praise the Prince of Wales for donating so much time and energy into preserving Transylvanian villages and tradition through his organizations. 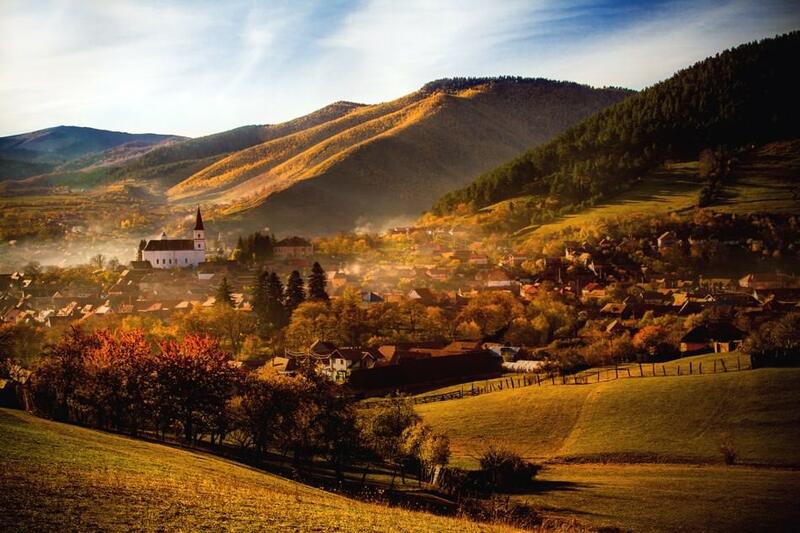 Yes, Transylvania is incredible. 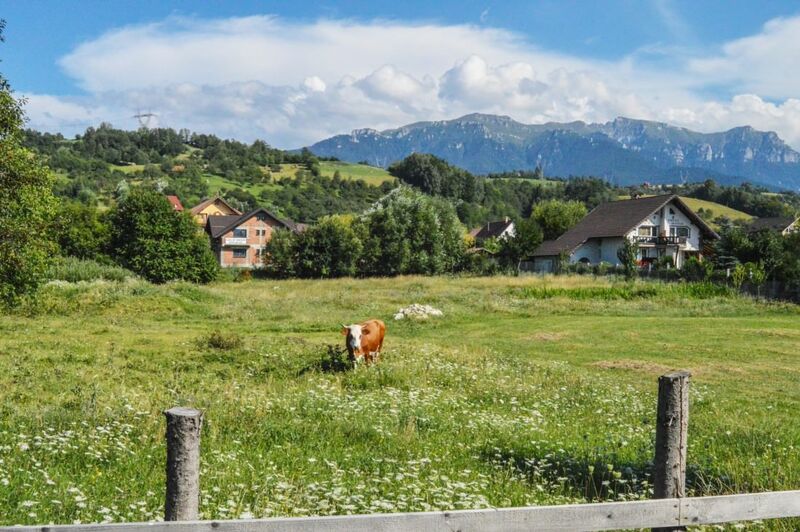 It took all of one train ride from Bucharest to Brasov to leave us enamored with this region, and even though we explored it for over three weeks there was so much we did not get a chance to see. We have waxed poetic about our fascination with the architecture of this city at length, but there is far more to Romania’s capital than just interesting old buildings. 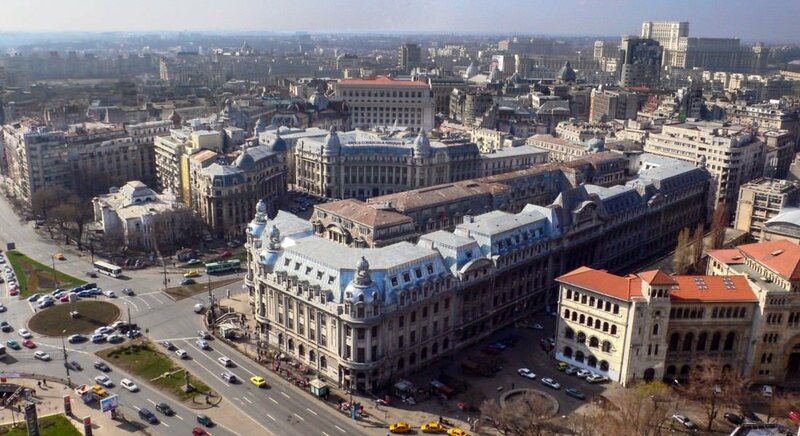 Before we arrived we heard mixed opinions about Bucharest. Some said it was dirty and warned us that the communist style housing blocks were an eyesore best avoided, still others told us tales of rude locals and scamming taxi drivers. We also heard that the city was great, the people were open and interesting, the ambiance palatable, the nightlife vibrant. With so much conflicting information coming in we did not know what to expect. For the first couple of hours Bucharest felt a bit like a post-apocalyptic city; crumbling away while verdant mother nature embraced its steel and stony bones. After a few hours of walking around, however, we realized we absolutely loved the aesthetic. The more we explored, the larger our appreciation grew. Within hours we found juicy peaches at a lush farmers market, drank dollar draft beers in a tranquil leafy cafe garden, and saw more cool looking architecture in a square kilometer than we could shake our cameras at. There is a palatable energy in the city and ambiance not easily ignored. We were never bored, and the nightlife kept us more than entertained during the dog days of summer. All reports of rude locals turned out to be extremely over-stated. In fact, we found that talking to people was very easy in Bucharest, with many of the folks there happy to put their knowledge of the English language to use. Engaging with others was easy and welcomed. So, after seven weeks of living in Bucharest our parting was bittersweet. This once mysterious city has won a permanent place in our hearts, and a spot on our ‘Favorite Cities in the World’ list. 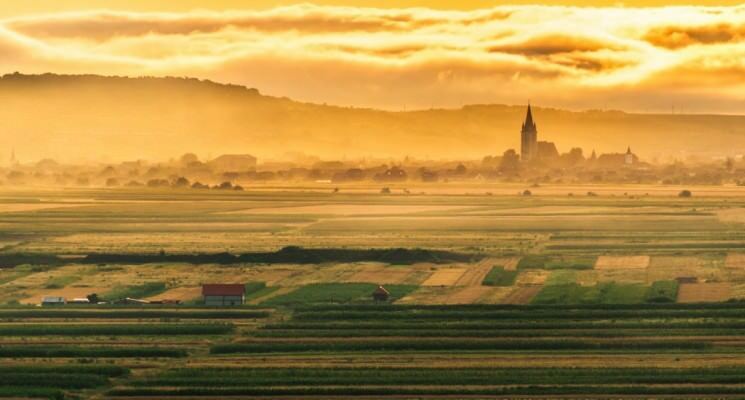 The Romanian countryside is deeply saturated with history, densely populated with incredible castles, and packed with picturesque fortified churches. 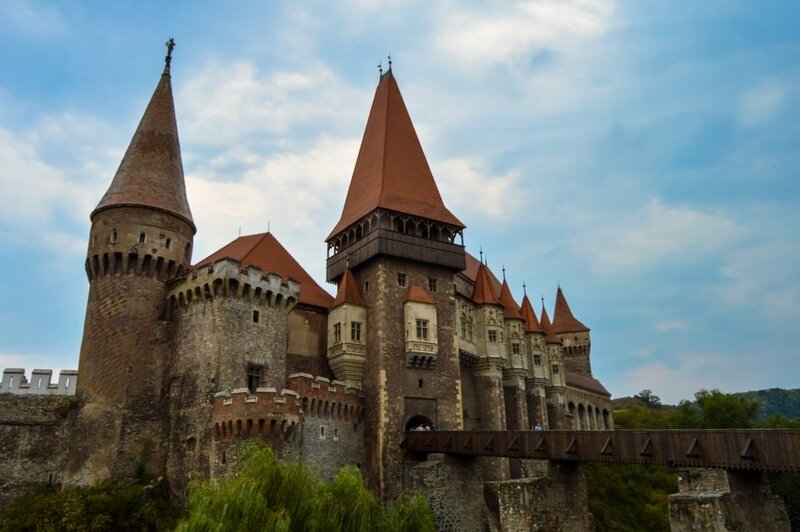 Anyone who has ever geeked out over medieval architecture, or has fantasized of re-enacting scenes from Game of Thrones or Lord of the Rings, needs to do themselves a favor and visit the hundred and one castles of Romania. There is the above mentioned Bran Castle, the majestic and might Corvin Castle, the stately Peles, the citadel of Alba Iulia, the incredibly persevered town of Sighișoara (birthplace of Vlad the Impaler), and so much more. Every village in Transylvania seems to have a fortified church of some sort, most towns have walls, and castles dot the countryside. It is incredibly difficult to say which of these places you should visit over the others, honestly all of them deserve to be seen and explored. They are bound to whet your imagination and fascinate the medieval lover in all of us. So, if you fancy medieval architecture, castles, towers, and walled cities then Romania should be on your shortlist of places to visit. By and large we found Romanians to be an engaging people, mostly good-natured, and eager to interact with others. We had no problems striking up conversations in markets, gardens, on trains, and in bars. Many Romanians are bilingual and can speak English, French, or some Spanish. Beyond small talk and one time encounters, we also found making friends to be nearly effortless in Romania. Many of the people we met seemed to be genuinely interested in spending time with us, sharing their culture with us, and going out of their way to be helpful. They are without a doubt among the most welcoming people we have come across in all of our travels. Romania is an extremely affordable country, especially by European standards. In fact, it’s not a stretch to say that Romania is the most affordable European country we have visited to date. We ate and drank well, stayed in comfortable accommodations, and didn’t skip out on any of the sights we wanted to see. 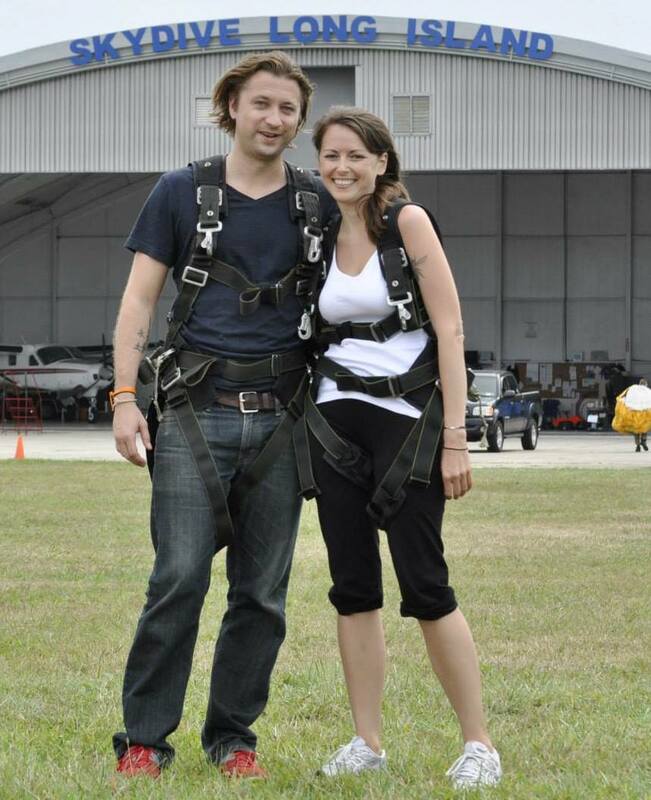 We had an incredible time and never felt like we were putting much of a strain on our bank accounts. 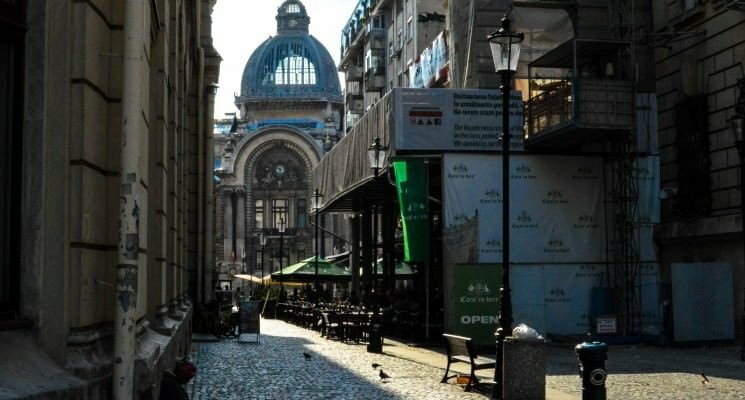 Take one look at our Affordable Travel Guide to Bucharest and you’ll see just how inexpensive this incredible country can be. One of the main things that drew us both to Romania is that we knew very little almost nothing about the country before we decided to spend three months there. 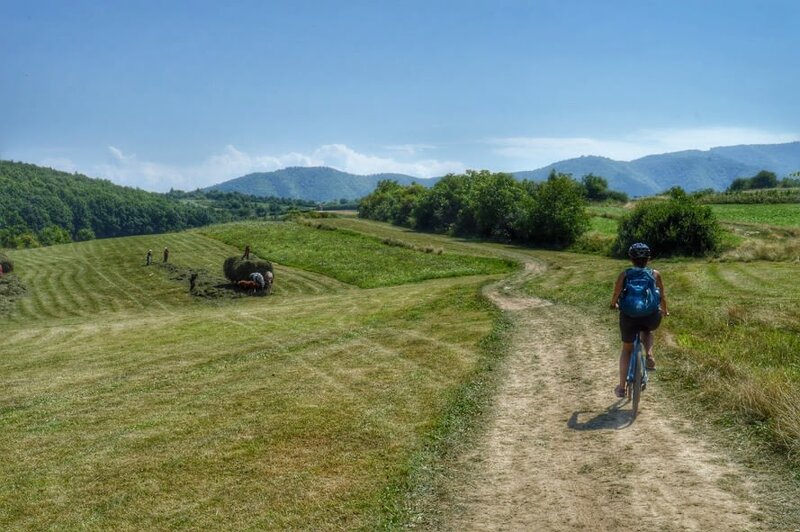 We were intrigued by the idea of exploring the unknown and ended up making most of our travel decisions based on what our new Romanian friends told us to see and do. By mostly ditching our traditional method of online research we ended up feeling like we were truly discovering Romania (even if we only scratched the surface). 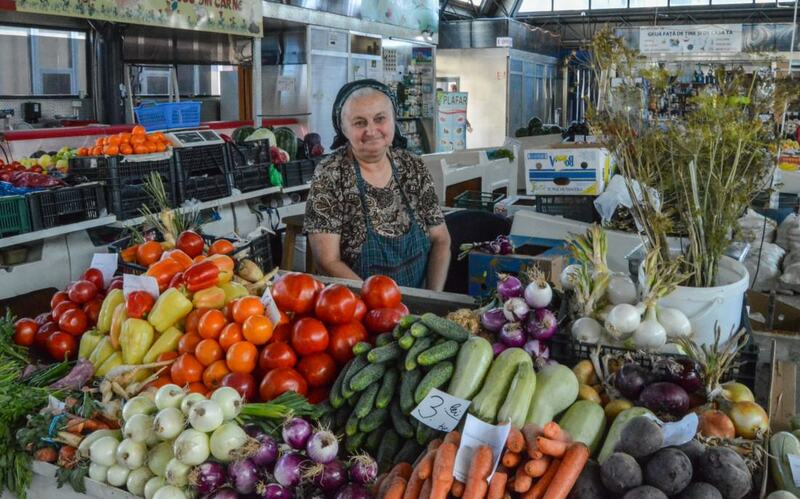 We were constantly surprised by our discoveries and frequently found ourselves thinking “Wow, I didn’t realize Romania had such amazing produce!” and “Why isn’t everyone talking about the natural beauty of this country?” and “The locals are so friendly and helpful, maybe I should just stay here”. Romania’s cost and its incredibly fast internet (Romania has NINE of the top fifteen cities with the fastest internet in the world!!) make it an ideal location for digital nomads, especially during warmer weather in the spring and summer. We are hard-pressed to think of a country better suited for those of us who live a location independent lifestyle. So, if you can work remotely and want to live in an affordable and fascinating country, well hell, Romania is right up your alley. Nice article !!!!!!!!!!! !Thank you very much for your comments! What a fantastic post! So comprehensive, and I really like your writing style! The perfect blend of poetry and information. 🙂 Romania has always been at the TOP of my list. We’ve not gotten there yet but absolutely plan to in 2016 when we return to Europe, but your post is making me think we might stick around a bit longer…. Thanks again! It’s nice to hear such good things about your staying in Romania and about our beautiful Bucharest. This was a great article to stumble across. We are currently in Croatia, spending two months here before we are allowed another 180 days in the E.U. We have been exploring some other off the beaten track places and have been considering Romania to try to extend our RTW for as long as possible. This was a great article to fuel our desire to explore this region and sounds like a great way to stretch our dollar. Thanks for sharing! Well Jonathan, it sounds like your experience was diametrically opposed to ours. We had some incredible interactions with Romanian people during our three months there. Having traveled to over 20 countries in the last two years we can easily say that Romania was one of the friendliest. Every village, town, city, country, and continent has its bad apples. Saying that “most” people of ANY nationality have negative trait XYZ is pretty ignorant, especially when such statements are based on what amounts to purely anecdotal evidence. Are you british Jonathan? I wouldn’t be surprised! First of all, we should not ignore that every country, every place has positive and negative sights. Romania still needs some time to get back in a good shape, after the period of dictatorship which destroyed several things. Secondly, I live here so I am convinced about my country’s beauty. More, this is a site for advertisments, please do not suggest anyone to avoid this place, that also attracts so many people ! Anyway we thank you for your comment! I totally agree. I love my Grandmothers home country so much I intend to live there when I retire. I love Romania and I love the people!! I sure hope not too many tourists discover it and make it change. I’ve been there 10 times. I am Romanian and I just finished reading your opinion on Romania. I wonder why you don’t write any word about the places and the people that you visited here? Except the word “unfortunate” I don’t even understand if, in fact, you lived or worked here. But I will never dare to call some travellers to Romania as “superficial”, without knowing who and/or what urged them to come here and visit or work in this country. As a visitor/tourist I will do what every visitor/tourist is doing when going somewhere…but, no, you, Sir, write about “corruption” or “failing nation”…Please be advised that all the banks here are in fact foreign(foreign capital) and more than 85% of the business and companies are in foreign hands(foreign property), not in Romanian hands. Billions of Euro/USD are taken out every year from this “poor” country by Western “entities” and what remains here in terms of taxes is almost nothing. Therefore, which is the “party” that had/has more money ? Is it Romania (which is always considered as “poor” , with…”poor people”) or, perhaps, it is the foreign capital and/or those behind it? How come that only Romania and Romanians are corrupted and why the “others” that came here with huge amounts of money and offered the bribes are never mentioned anywhere? . Have you ever been personally/directly affected by coruption while being here? If yes, why didn’t you reported it to Romanian authorities in charge to eliminate corruption? If no, why do you talk about it? As a Romanian and orthodox (and old man) as I am now, I can say that the Romanian attitude “against” anything you want/wish is first of all based on: our customs, our daily life experience, on the education we received at home (from our parents), on what we learned at school and on our 2000 years of history and ancestral tolerance. That is why in the course of our history and life we accepted things that no other people (in the Western part of Europe) accepted. Therefore, we suffered a lot and almost never answered to foreign criticism. You mention the orphans, but before 1989 nobody knew what happened in the state owned(and controlled) orphanages. You also mention our “attitude” against “homosexuals, gypsies, Russians”…Please be more specific, please describe, prior to writing your “conclusion on our “attitude”. I feel that you really don’t know anything about our real attitude, as you didn’t provide any accurate evidence. Anyway, please don’t write about our attitude against Russians. We have nothing against the Russian people. When we refer to “Russians”, we, in fact, always refer to their leaders(ex. : Lenin, Stalin, etc)! And I’m sure that you don’t know anything about our life and our tragedies during the communist years. And all happened due to the decisions and policies implemented (in fact:imposed/enforced) to Romania and Romanian people by Russian leaders and politicians. Western people have heard,for instance, about the Russian “gulag” . But…have you ever heard about “Experiment Pitesti” that happened in Romania and that was more terrible and tragic than any Russian gulag?. In the end I want you to know why Romania is what it is at present…: All this started/happened in Yalta(ex: USSR), where one of the three “great men” (that were there to decide the future of Earth for the next 50 years) just decided by himself to sell/abandon Romania (and other countries) to the Russians (read: to Stalin) by simply writing a few figures on a piece of napkin paper…. (To be more specific, that was after a good lunch and a good glass of wine). Then, later on, the very same person talked for the first time about the “Iron Curtain” without mentioning that, in fact, he was among the few that created it….Nice , isn’t it? And I just wonder…if we are all “generally loathsome people and, as such, best avoided” why did you leave you golden nest/cage/palace and decided to spend your money and time to come and live here? How come that you accepted to live in this “filthy” and “corrupt” environment/inferno among “stray dogs” and “ignorant” people? The truth had been said by George! Bine zis Dl. George! George thank you for responding, we appreciate your words and agree with you. Yesterday Jonathan Wilson replied to you again, in a very long essay style post that pretty much repeats what he already stated, his dislike for the Romanian people. We have decided to remove his post. Normally we would like to give people the chance to speak their minds even if we disagree with them, but we do not condone hateful rhetoric and we feel Jonathan has already made his (shameful) point. Your comment is most interesting. You have decided to remove an individual’s personal opinion, because it doesn’t co-exist happily with your own. I can understand why your subjugation of free speech would dove tail with your tinsel adorned view of Romania. In the comments I made latterly, I left examples of evidence to justify my comments which, far from being ‘shameful’, provide a more balanced appraisal of this failing state than your own superficial glossy tourist brochure portrays. Why don’t you restore my comment so that a reasonable discussion can take place and your readers can make up their own minds about the validity of what I’ve written? You are free to hold any opinion you want, and you are free to voice that opinion. Just not here. This isn’t a public forum, this little space on the Internet belongs to us. We don’t promote hate and discord, and we will not provide you with a platform upon which to preach negativity. Find another place for that. I loved your article and I a happy you think Romania worth visitting. I am from Romania and all my life I lived in Brasov and Bucharest, untill two years ago when I decided to move to the countryside. I moved in a small village called Casva located in the heart of Romania, in Transilvania area. 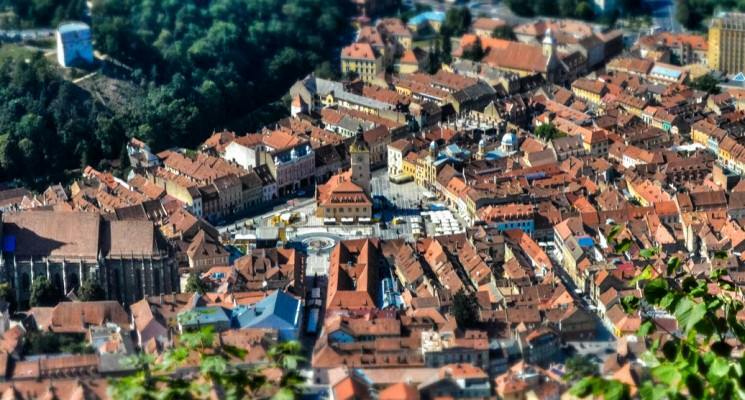 It is 50km from Targu-Mures, a very beautiful city too. I moved here with my boyfriend as Casva is the village where where Adrian’s parents and grandparents grew up , lived and definitely fell in love with it. We too! We want to develop a life-long business here, that can help us on the life we choose, but also our friends and neighbours from the village. Our project consists in relocate, recondition and improve a traditional old wooden house, donated by a local who wanted to demolish it, and transform it into a small guesthouse with three rooms for accommodation. We think the relocation, refurbishment and improvement of the wooden house , represents the ideal combination between the development of a sustainable, eco and socially conscious business, through the use of environmentally friendly raw materials, creating new jobs for locals and a small contribution to saving a part of our rural heritage . We are very grateful for every little help and thank all our supporters in advance! Let us know how it’s going in a few weeks time. Good luck!! I love Romania! I’ve spent 3 months living here and I’ve been so fortunate to travel all over the country. There were so many surprises here from the high quality of the roads to the kindness of all the people! I especially loved all the castles and fortified churches like you mentioned, so many hidden gems in the country! I have ancestors who came to USA from small villages near Timisoara (Sacalaz and Sinandrei). I would love to visit Romania for that reason alone (to visit their homelands) but your article provides other compelling reasons. Interesting and very complete article! 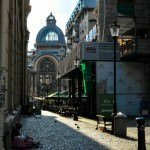 I’ve been reading about Romania for a while, since I’d like to visit in 2016, but still found some new tips here. It’s so funny that everyone seems to think people in Bucharest are unfriendly, but you’re the 3rd person in a month I hear about the friendly and helpful people there. Great! Totally agree. That’s why we’ve bought a house here. Loving the experience so far, even now, in winter, it’s all so different to our lives in Britain and Australia. Sharing on our Simple Life Romania page. 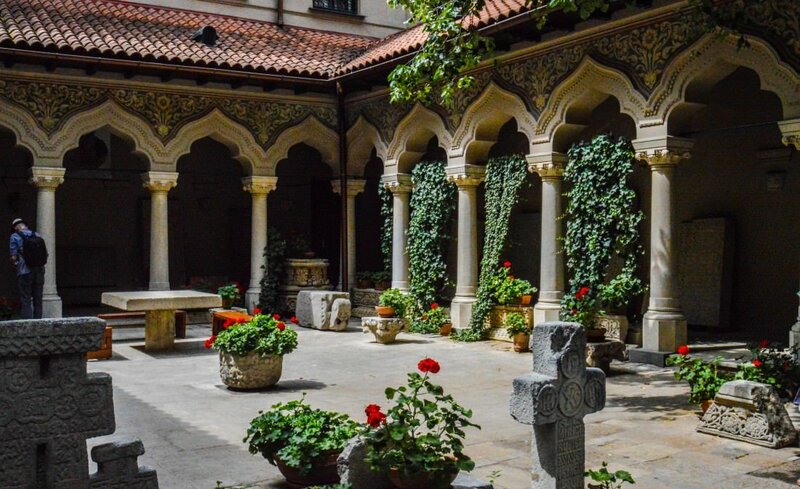 If you decide to come back, don’t forget to check www.uncover-romania.com to find more off the beaten track destinations. Thank you for the lovely article! You touched one of the points in which I am mostly interested – a good spot for digital nomads. This also why I am holding a coworking camp in Transylvania this summer and I hope other nomads will realize this too. If you will be back, would love to have you on board. Never been to Romania but I like History among other things. Just found this post via Twitter, You say Romania is very good for digital nomads. I’m a digital nomad 🙂 Going to spend a while over that side of Europe next. Can you recommend a good place to base myself for a few weeks as a digital nomad? Not over keen on the idea of Bucharest, Scenery or sea side would be more my ideal. In 2015, I met a new friend named Valentine from Romania when I was in Cesky Krumlov, Czech Rep. He’s a friendly and a good travel-mate. I conclude and copy what you said that they are engaging people, mostly friendly, and eager to interact with others. The only unfortunate thing happened when I was in Poland/Slovakia, I had to cancel my visit to Romania and heading to Hungary by train instead due to the outbreak of avian influenza. 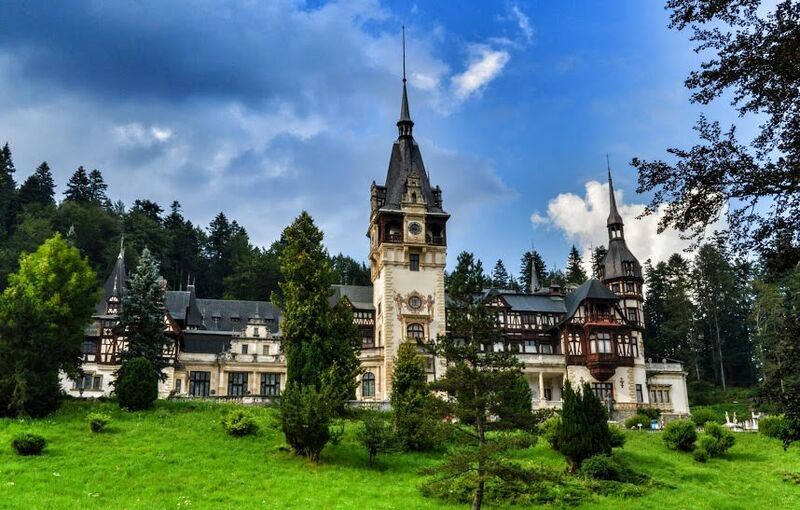 And thanks for the list in this post that will definitely inspire us to visit Romania someday.